The DepEd Learning Resource Portal is a web-based catalogue and repository of learning, teaching and professional development resources. It functions as a clearinghouse and provides information about the location of resources and allows users to access digitized versions of resources published and stored within the Learning Portal. It is also envisioned to have a quality assurance system providing support to regions, divisions, and schools in the selection and acquisition of quality digital and non-digital resources. The Learning Resource Portal (previously called Learning Resource Management and Development System or LRMDS) was pioneered in select divisions of Regions 6, 7 and 8 as a response to baseline research findings conducted in 2007 and 2008 for a foreign-assisted project. 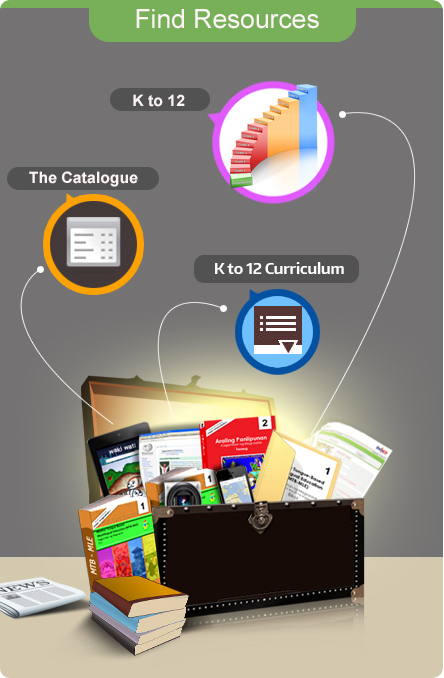 DepEd then in 2011, decided to adopt the LRMDS systems including enhancements of the portal in support of the implementation of the K to 12 curriculum, LRMDS Stage 2 was conceptualized. It was later then re-launched in 2013 while the old portal ran parallel to support the uploading and administrative facilities. 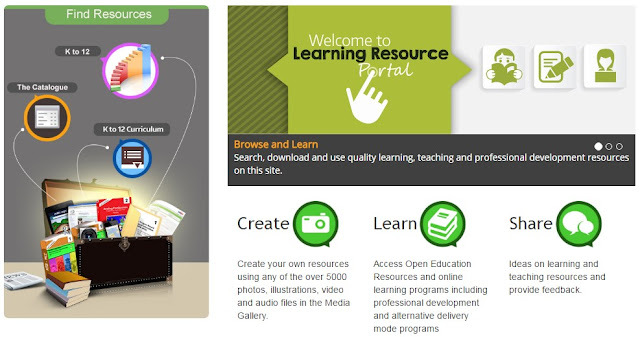 The Learning Resource Portal now has major functionalities in. 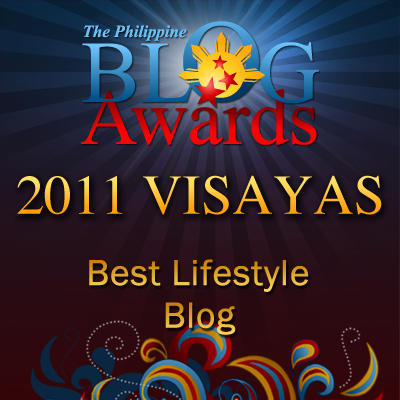 There is enhanced security features and improved interface. With more than 4000 unique learning resources including those for senior high school, the portal has arange of 80,000-100,000 active users per month for the first half of 2016. Browse through it. Give us feedback on how to make it better.